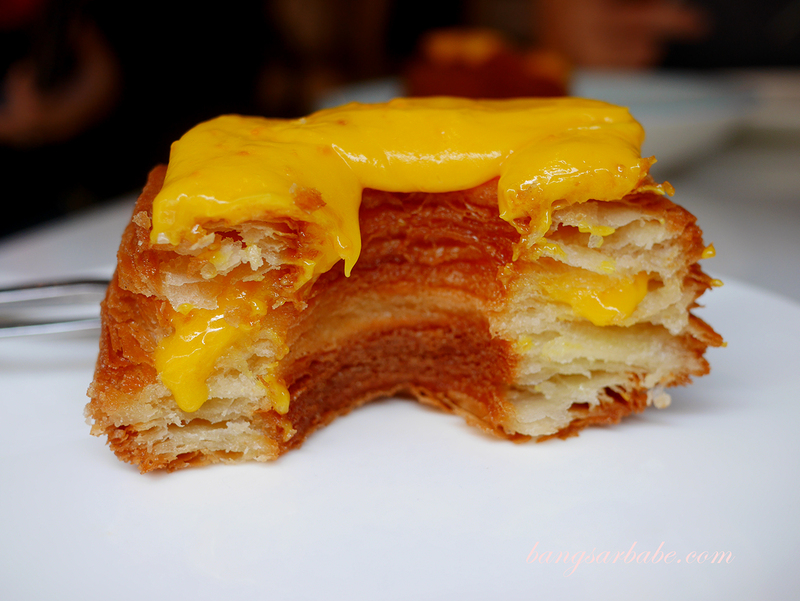 The salted egg yolk cronut is probably the most ordered item at Dotty’s in Taman Tun Dr Ismail – a sinful treat created by the recent salted egg yolk hype. 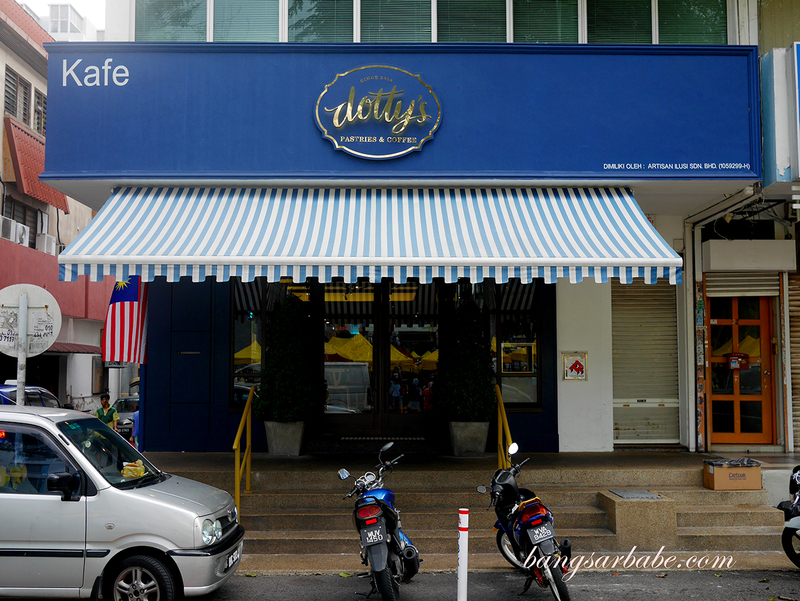 To get a place at Dotty’s, you either have to go in early or queue for the next available table to be vacant. On both visits, I was lucky to find an empty table within minutes. Service was prompt and the staff were pleasant in general (despite complaints I’ve read online), even when it was a full house. 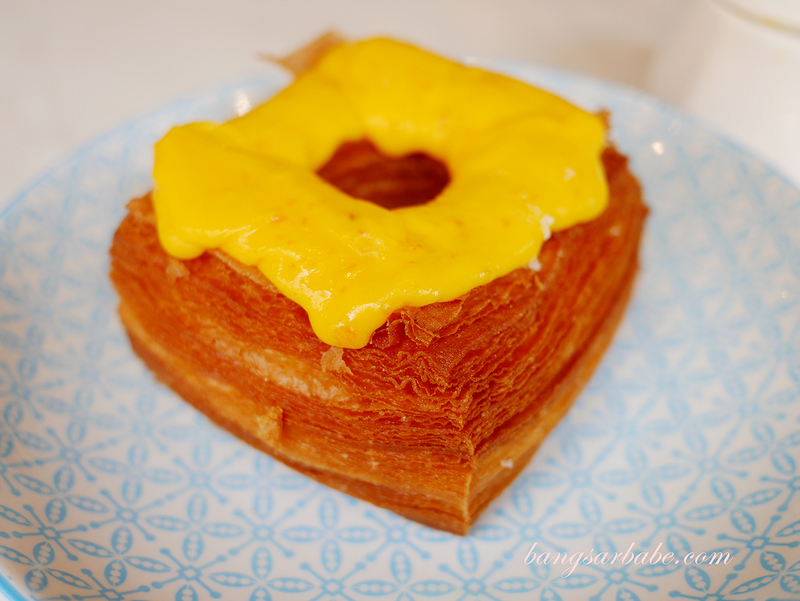 Dotty’s salted egg yolk cronuts are produced in batches three times per day, and based on experience, they usually run out by 3 or 4pm during weekends. I wasn’t as bowled over by the savoury items, like the fried salted egg soft shell crab with poached egg. This was a tad too rich, bordering greasy. 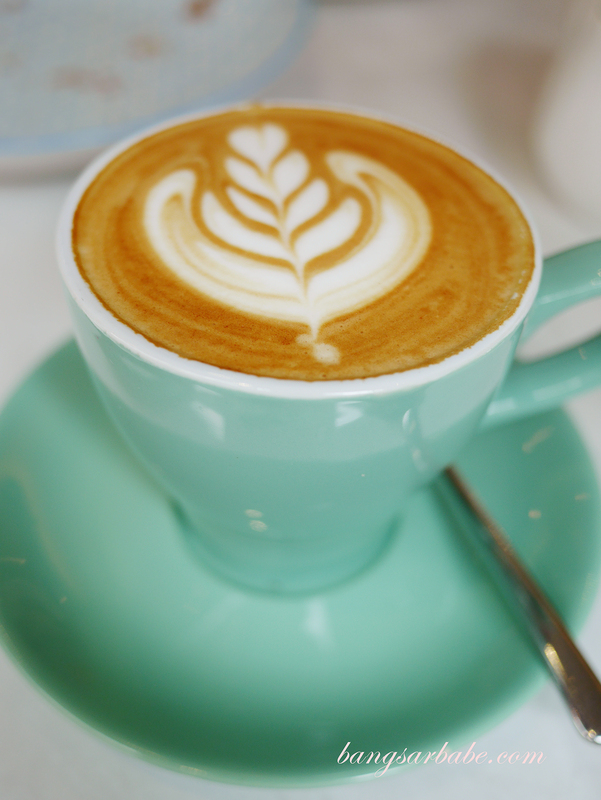 If you’re planning to have this, perhaps it’s not such a good idea to have milk-based coffee as I found the combination too cloying. 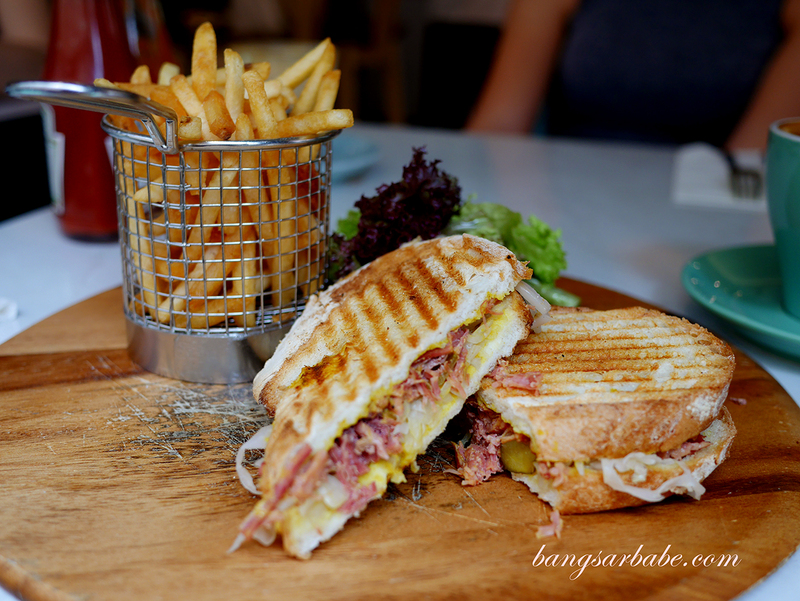 The salt beef sandwich (RM28) lacked oomph from the mustard and gherkins. 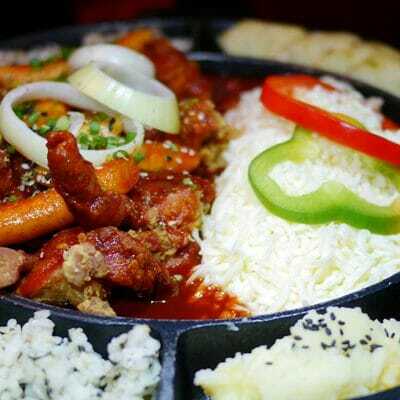 I also felt there wasn’t much flavour in the beef and it was too dry for my liking. 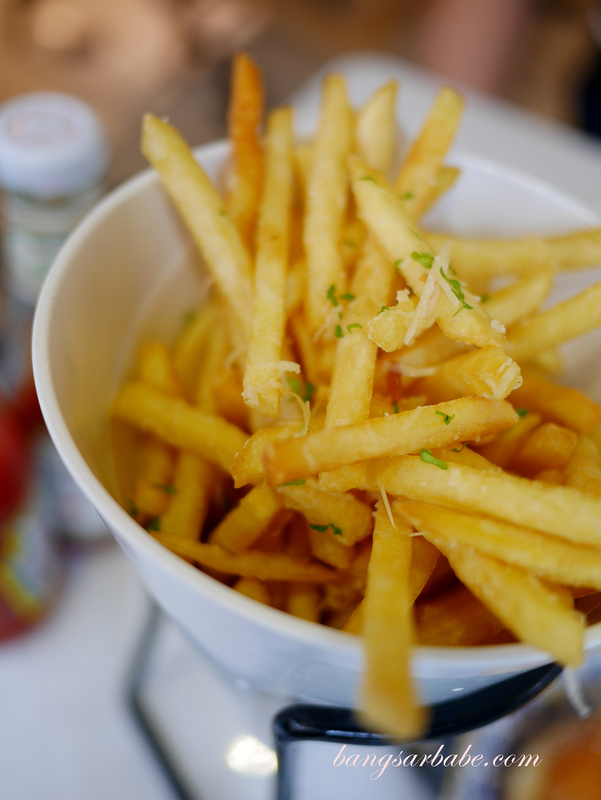 I noticed quite a few tables having the truffle fries (RM14) so we ordered one to try during the second visit. T’was alright. 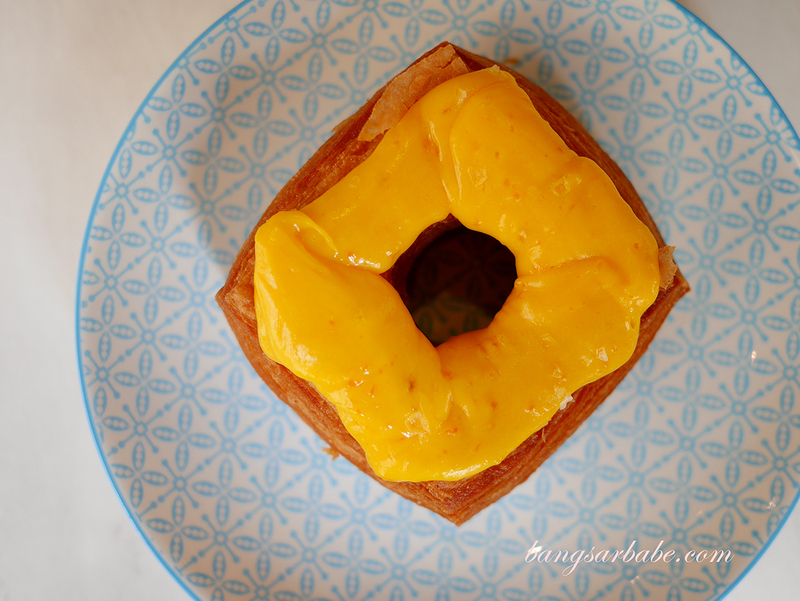 Dotty’s also serve salted egg yolk donuts so in case they run out of cronuts, you have another option. That said, this was not to my liking. 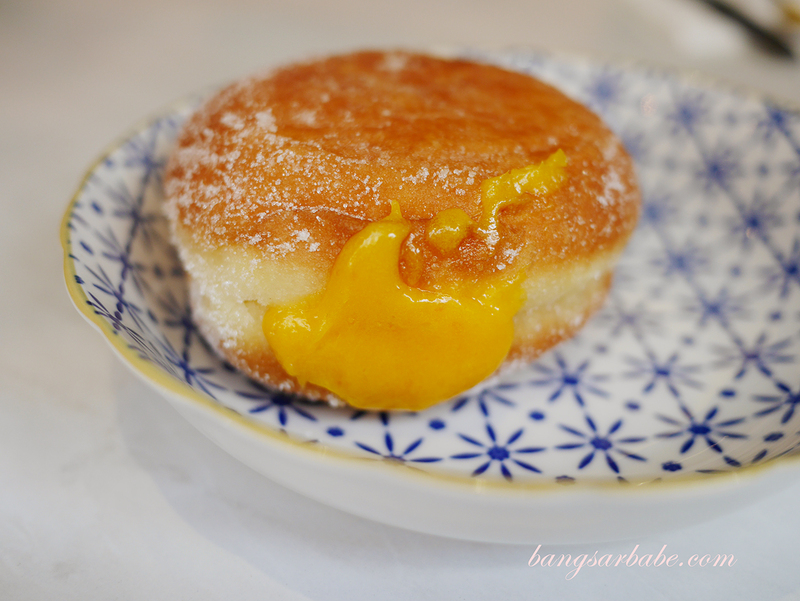 The doughnut and salted egg yolk combo was OK, but paled in comparison to the cronut version. In a nutshell, call them to check on cronut availability to avoid disappointment. 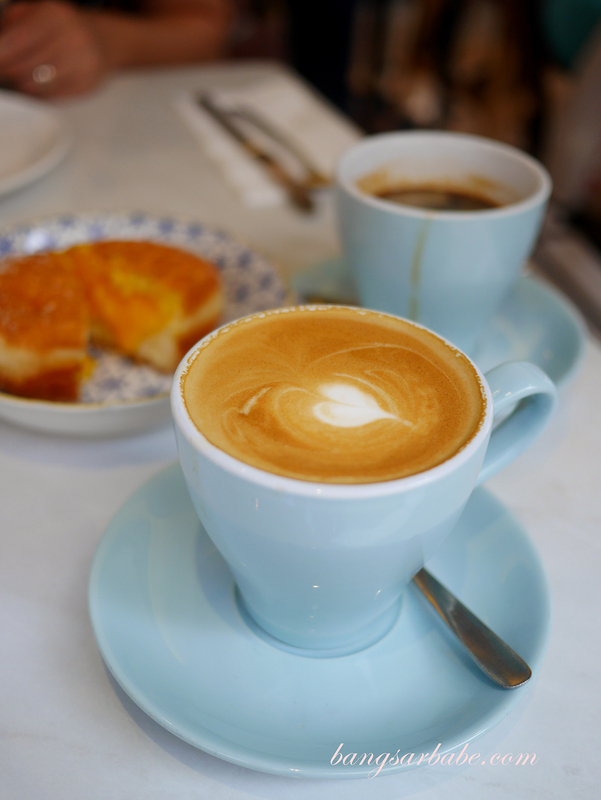 Overall, food was disappointing (save for the salted egg yolk cronut) but the service was quite efficient on both my visits. This isn’t a place I would go to for a hearty brunch but if I’m ever in the mood for cronuts, then yes. 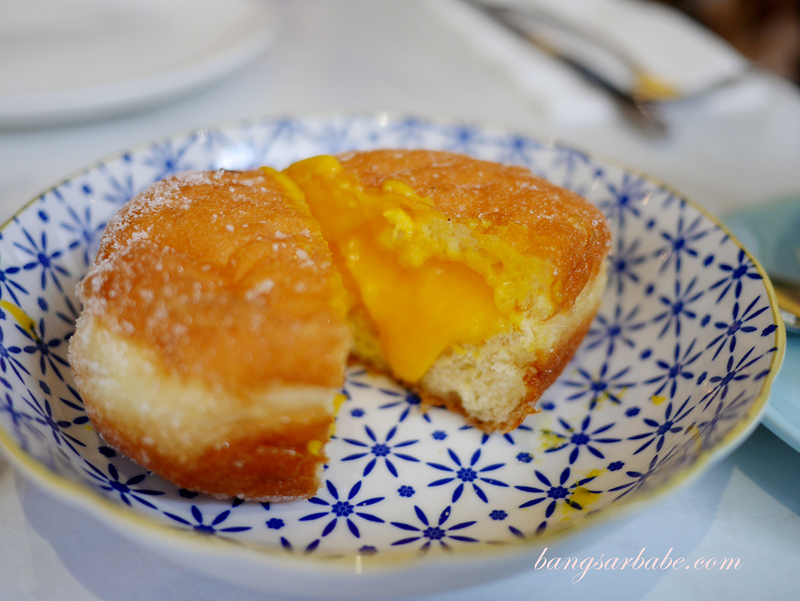 Verdict: Apart from the salted egg yolk cronut, the food was nothing to shout about.